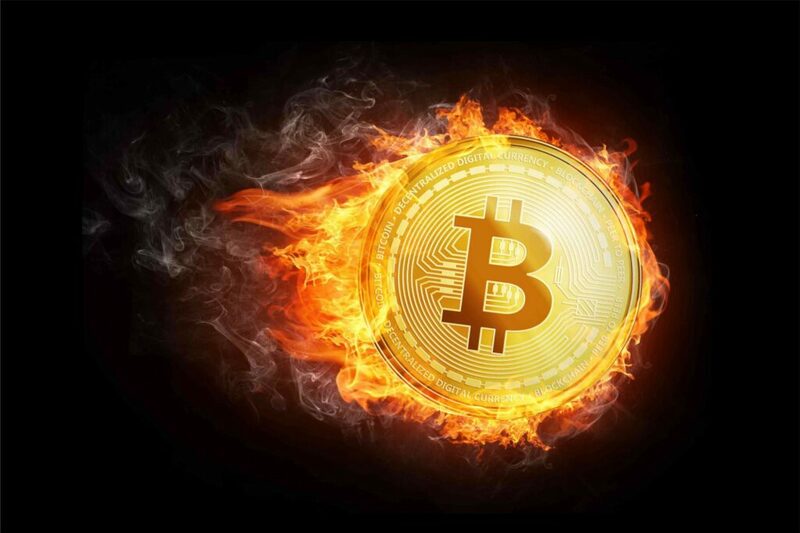 Bitcoin Died- A look at the history of cryptocurrency in 2018 has shown that Bitcoin (BTC) has risen from a “dead” designation in the media 90 times, data from industry news and information portal 99bitcoinsshows. According to the site’s fabled Bitcoin Obituaries section, which tracks media claims that Bitcoin has failed, almost 100 such claims surfaced last year as BTC/USD trended down from highs around $20,000 in December 2017 to lows of $3,130 in December 2018. By contrast, a log of altcoins which for various reasons disappeared from the market altogether now contains almost 1,000 entries. The database, Dead Coins, distinguishes assets which failed due to hacks, scams, or which simply became “deceased,” along with “parody” coins which served no sincere purpose, according to their criteria. The website allows anyone to submit a claim for a “dead” coin. Combined, the total number of altcoins which will likely never return, according to Dead Coins, has now reached 934 — the total number of cryptocurrencies with a measurable market cap is currently 2,073, data from CoinMarketCap shows. On Dec. 31, BTC developer Jimmy Song highlighted Bitcoin’s decentralized nature as a quality which will forever separate it from altcoins. “In Bitcoin, entrepreneurs decide what innovations will happen with their money and effort. In altcoins, central committees decide what innovations will happen,” he wrote in a blog post. A closer look at the Dead Coins listings meanwhile reveals that not everyone agrees its residents have forever passed to a better place. OneCoin, the notorious project dubbed by several governments as a Ponzi or pyramid”scheme, is listed under the dead Scams section, along with a comment demanding the assertion be backed up with evidence and facts.